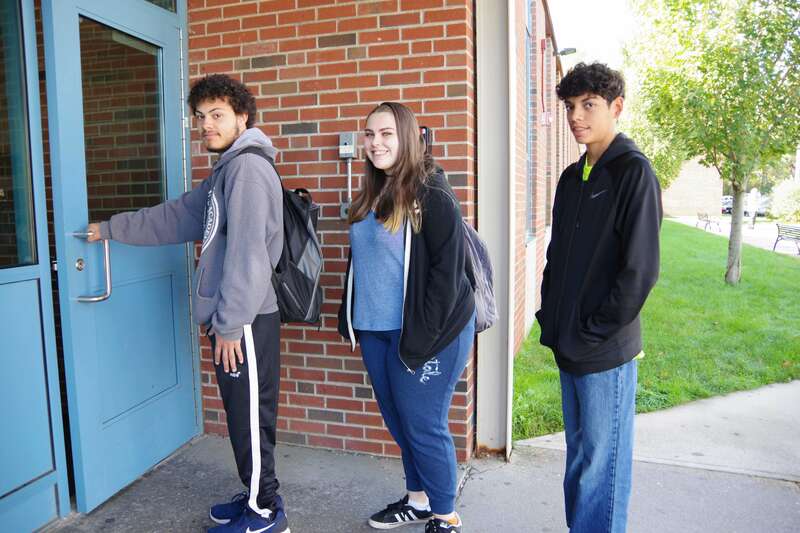 High school students who have recently entered the mainland U.S. school system for the first time and who are new to English may join the Newcomer Academy at Holyoke High School. In this small, specially-designed academy, new English learners receive extended instruction in English language development and have the opportunity to continue to progress in core academic subjects in Spanish. Newcomer students’ cultural and linguistic backgrounds are valued while specialized instruction accelerates learning and keeps students on track for graduation. The Newcomer Academy is, by design, a short-term support for students new to the English language. After one year, most Newcomers will choose a theme-based academy and, with ESL instruction and support as needed, pursue a personalized learning path toward college, career or both.